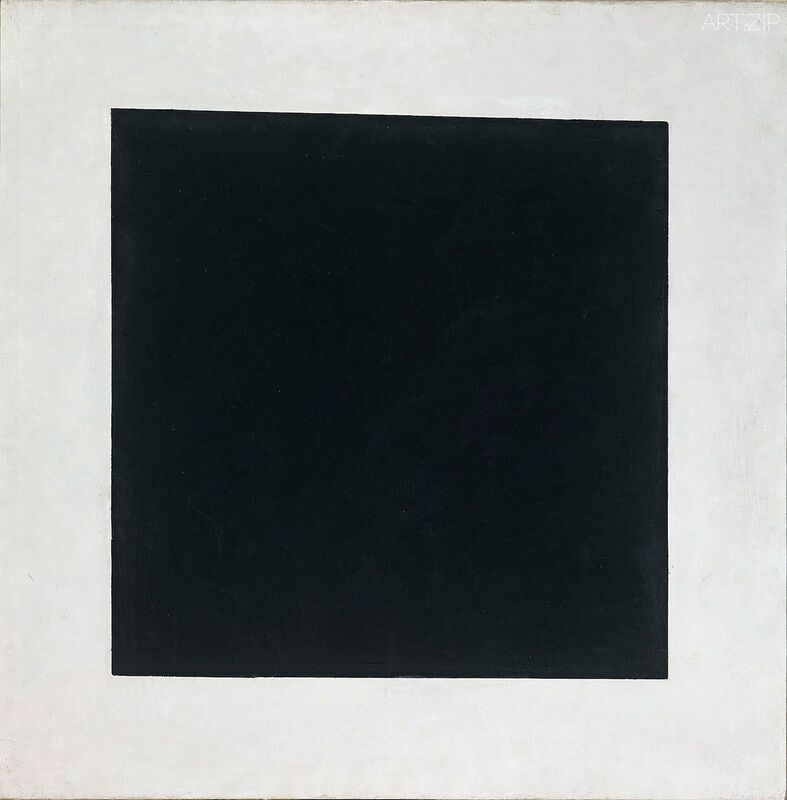 Kazimir Malevich (1878–1935) was a radical, mysterious and hugely influential figure in modern art, who lived and worked through one of the most turbulent periods in twentieth century history. 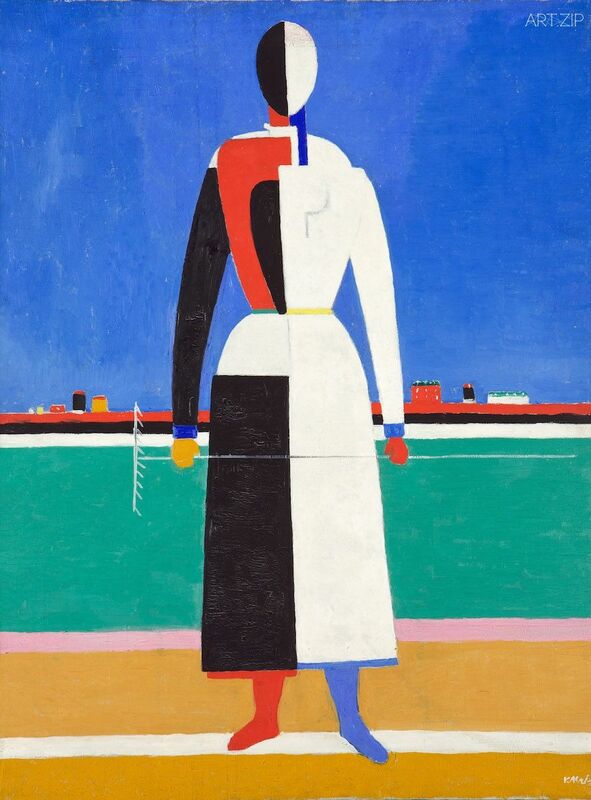 Tate Modern will present the first major Malevich retrospective for almost twenty-five years. This groundbreaking exhibition will draw on the world’s greatest collections of his work to offer an expansive view of his career in its entirety. 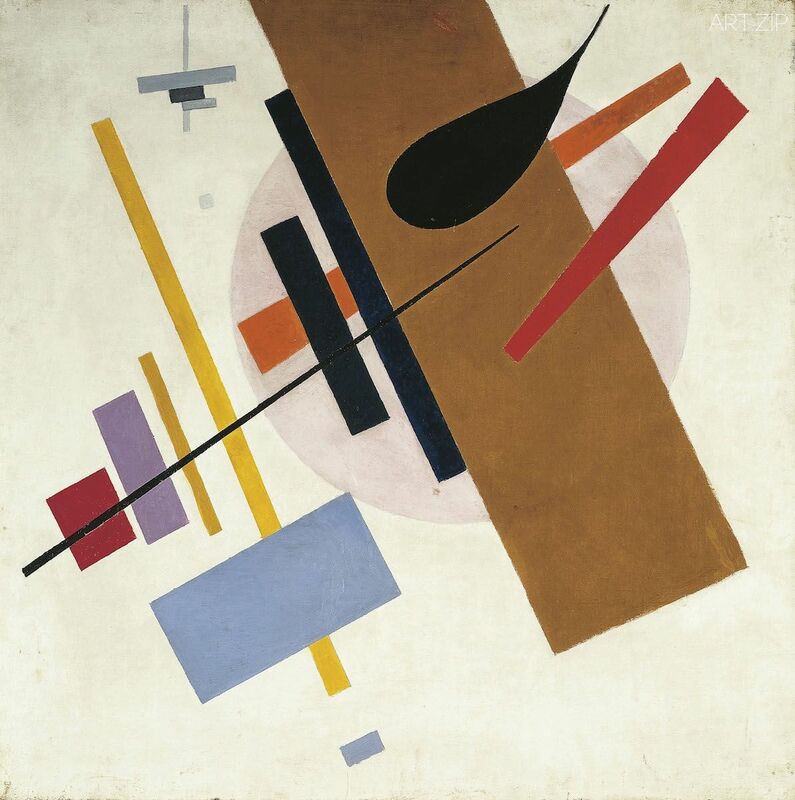 Having come of age in Tsarist Russia, Malevich witnessed the October Revolution first-hand. 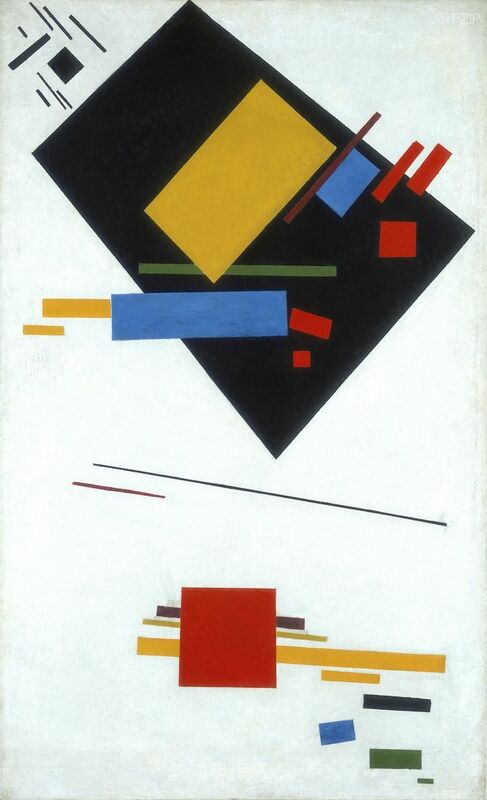 His early experiments as a painter led him towards the cataclysmic invention of Suprematism, a bold visual language of abstract geometric shapes and stark colours, epitomised by the Black Square. A definitively radical gesture, it was revealed to the world after months of secrecy and was hidden again for almost half a century after its creator’s death. It sits on a part with Duchamp’s ‘readymade’ as a game-changing moment in twentieth century art and continues to inspire and confound viewers to this day. Starting from his early paintings of Russian landscapes, agricultural workers and religious scenes, visitors will see Malevich’s journey towards abstract painting and his iconic Suprematist compositions, including almost all the surviving paintings from the legendary 0.10 exhibition. The show will explore his collaborative involvement with architecture and theatre, including his designs for the avant-garde opera Victory over the Sun. The exhibition will also follow his temporary abandonment of painting in favour of teaching and writing, and his much-debated return to figurative painting in later life. 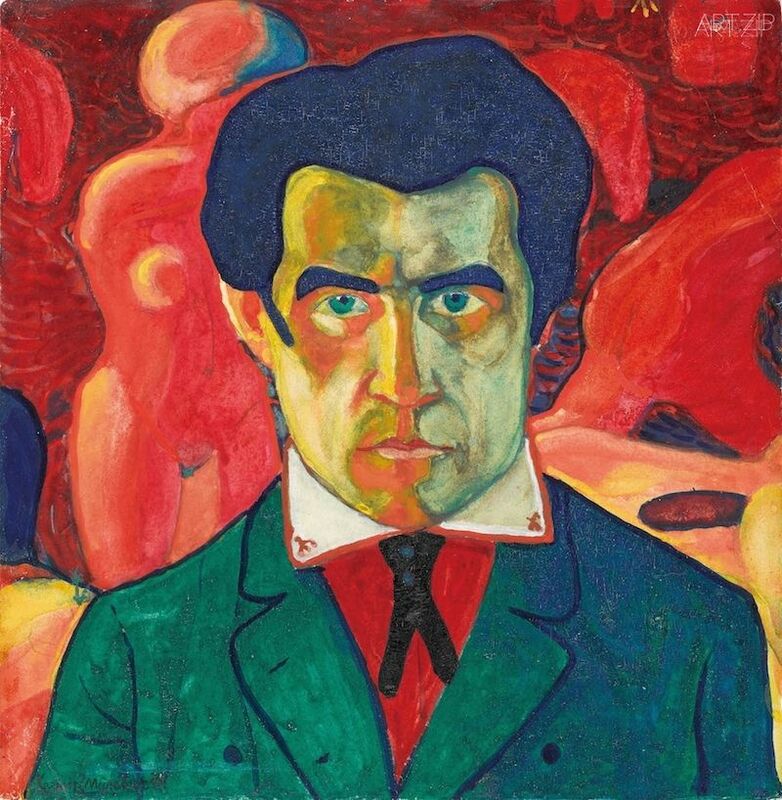 Malevich’s work tells a fascinating story about the dream of a new social order, the successes and pitfalls of revolutionary ideals, and the power of art itself. This exhibition will, for the first time, offer visitors a chance to trace his groundbreaking developments not only through well-known masterpieces but also through earlier and later work, sculpture, design objects, and rarely-seen prints and drawings.